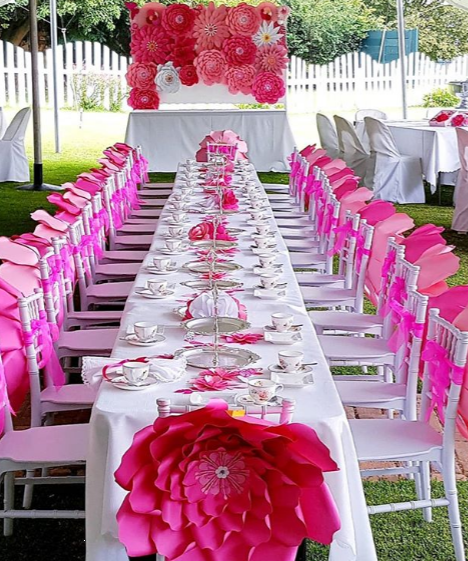 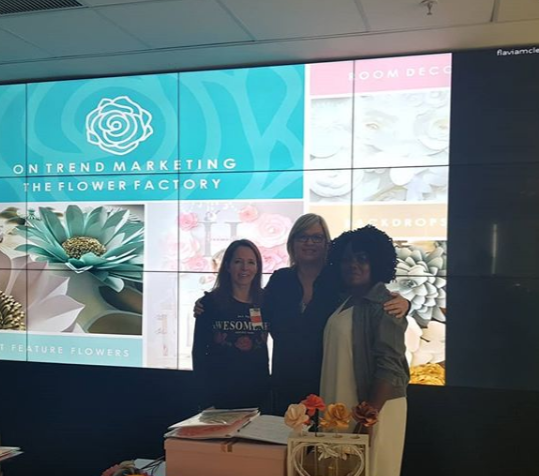 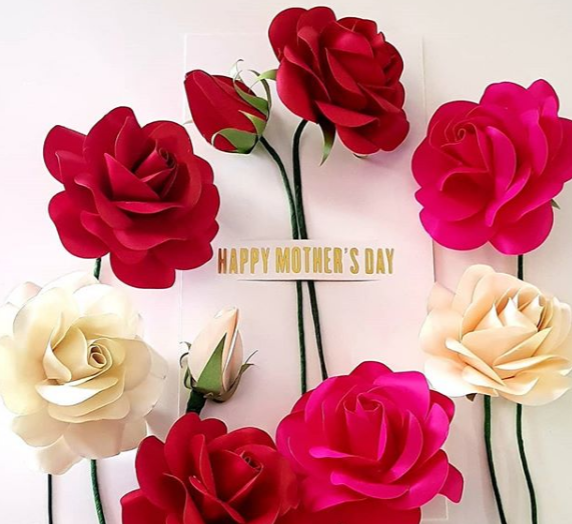 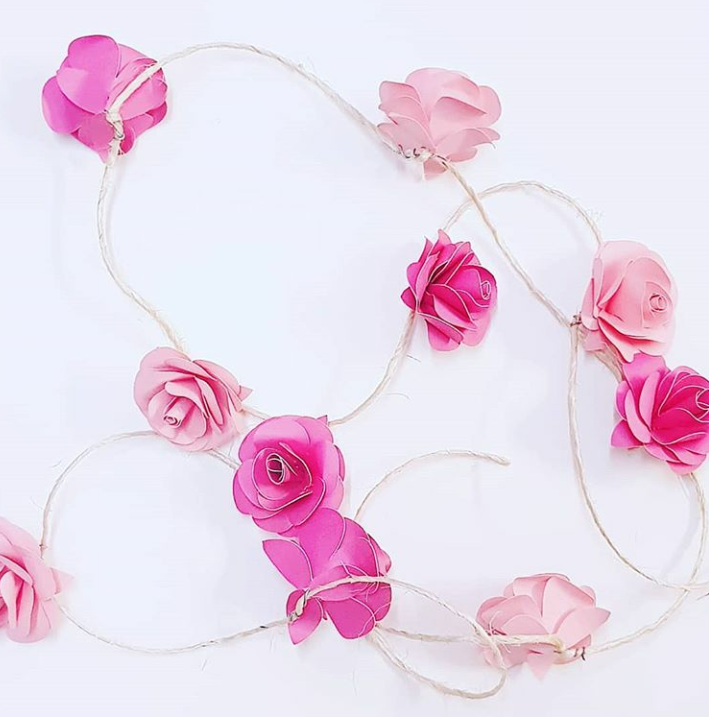 At On Trend Marketing we specialise in paper flowers, from giant sizes to small life sizes roses, to brighten your Corporate Function, events, birthday party, wedding, baby shower or Bachelorettes. 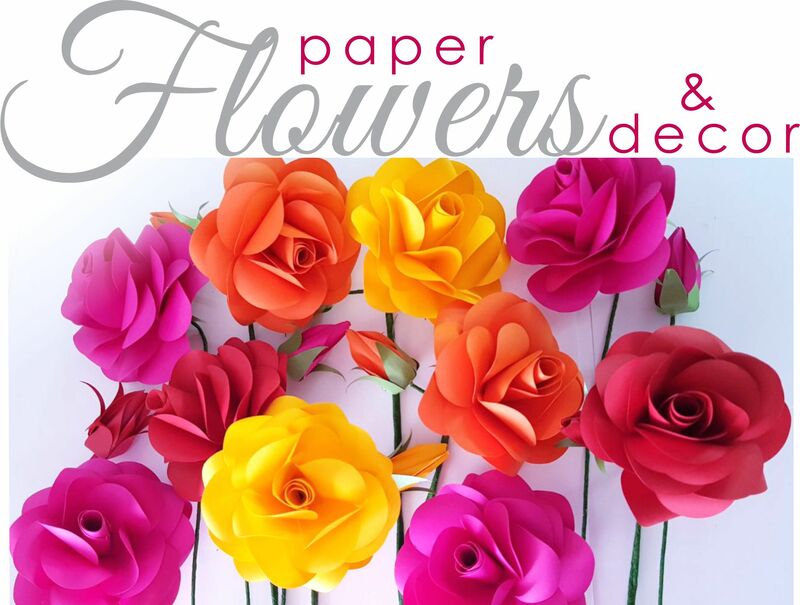 Our Range of paper Flowers grows all the time as we explore new trends, colours and special requests from our clients. 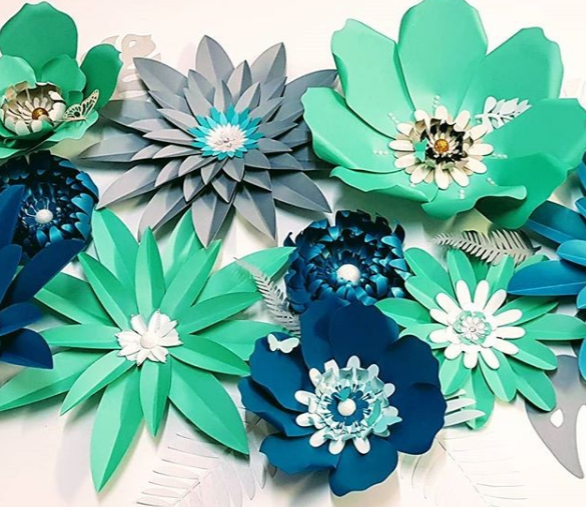 We source the best paper to create our blooms, using Matt, Metallic and Translucent paper and embellished with Glitter Balls, Crystal Bling, or a mix of dynamic colour paper centrepieces to create a dramatic backdrop. 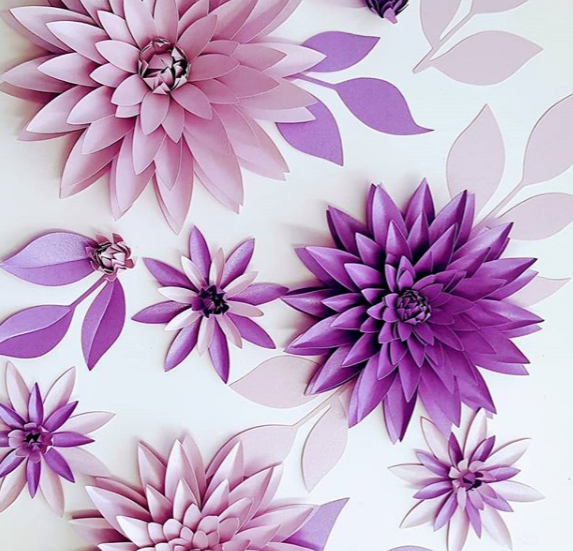 Each flower is handcrafted by our skilled staff with great attention to detail. 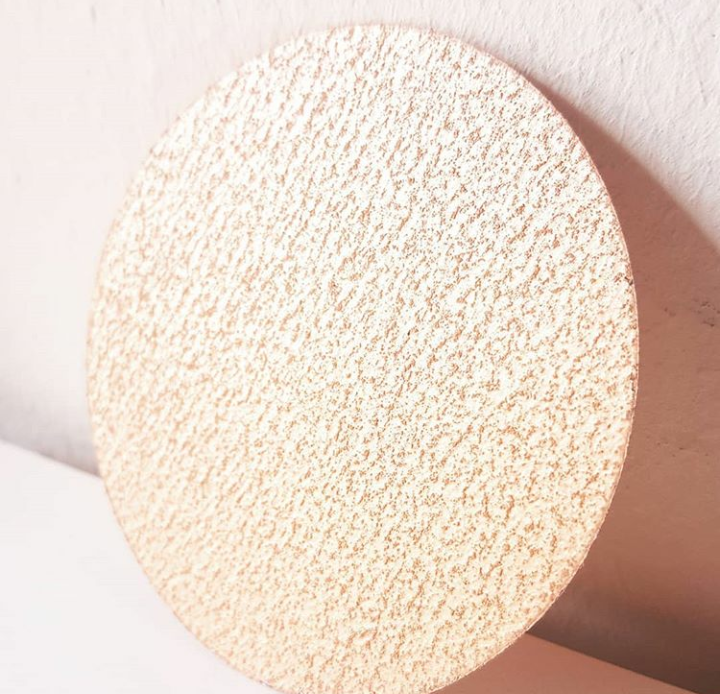 Our range below is ever increasing, so keep visiting us to see what else we have for you. 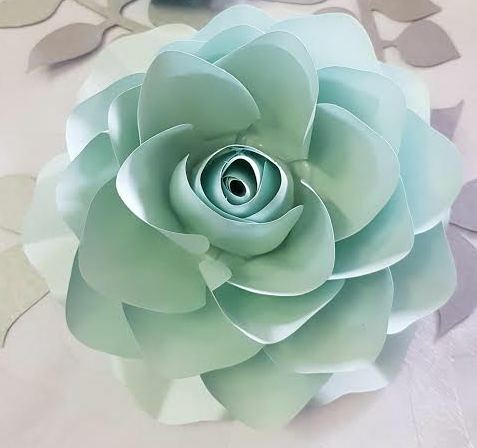 We make to order depending on your colour scheme, sizes and flowers required, either as a Flat Pack for the Crafty to tackle, or Made up flowers ready to be installed. 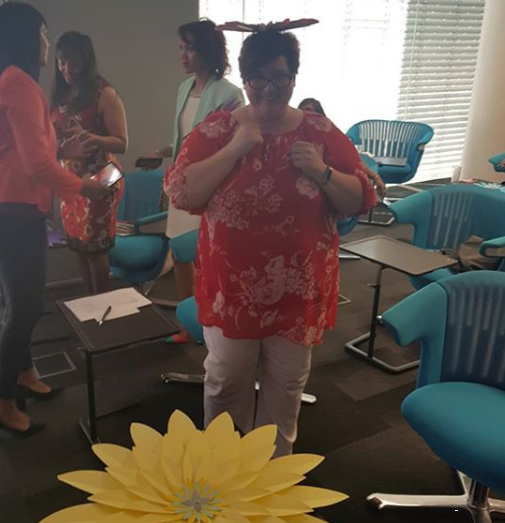 We as creatives love to share our creativity and ideas with others and have lots of fun while doing it. 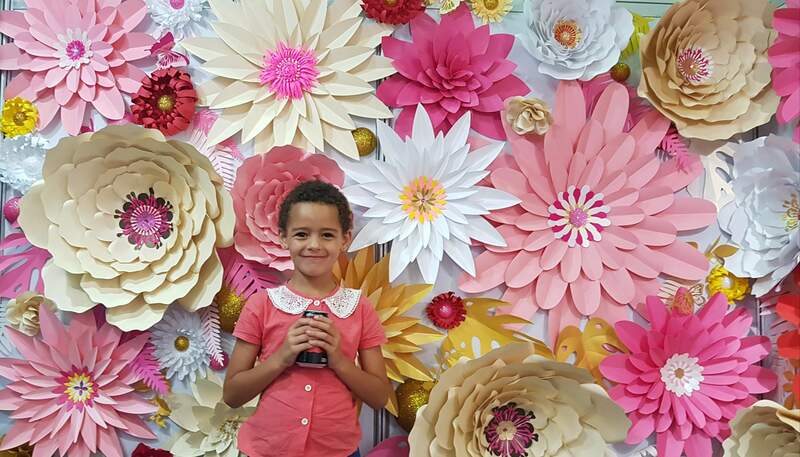 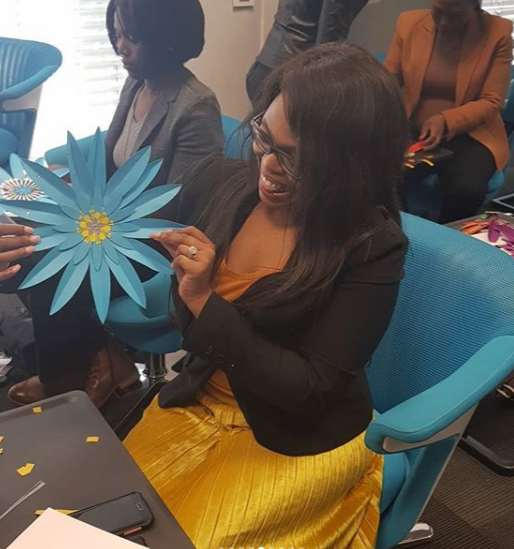 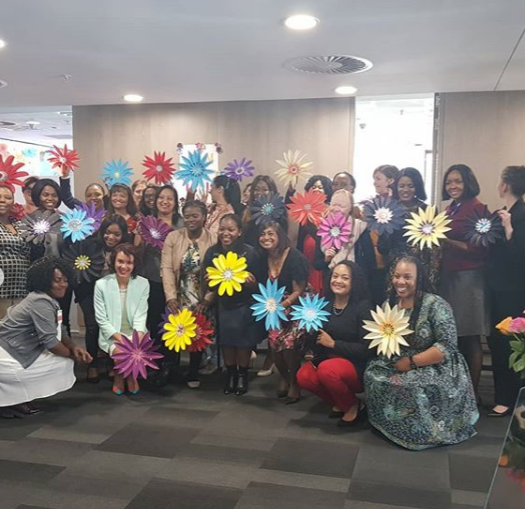 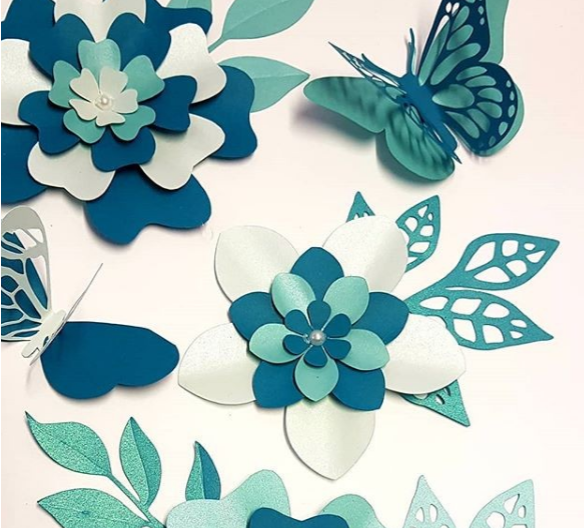 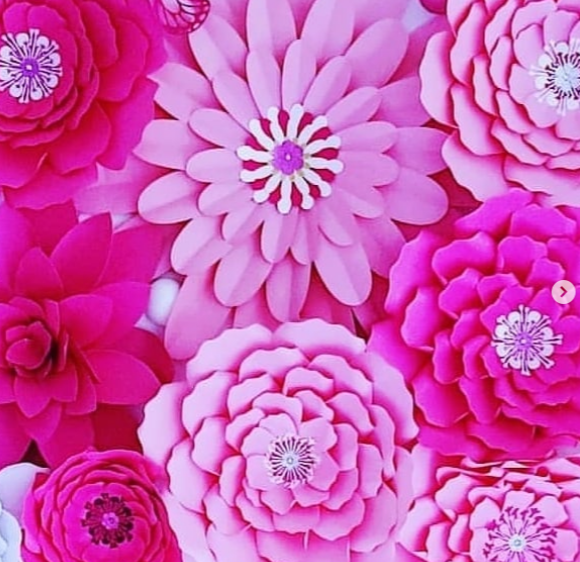 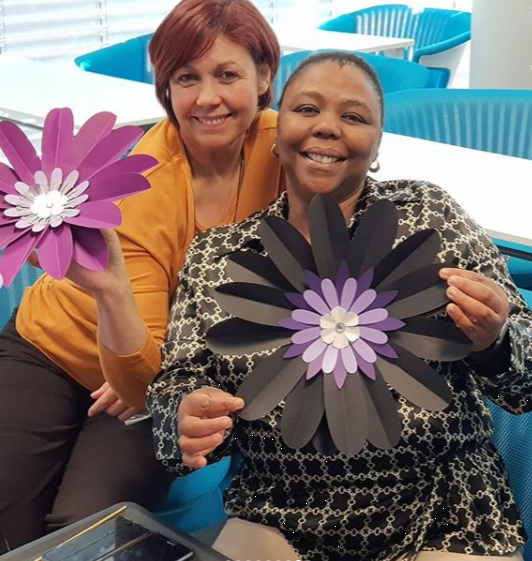 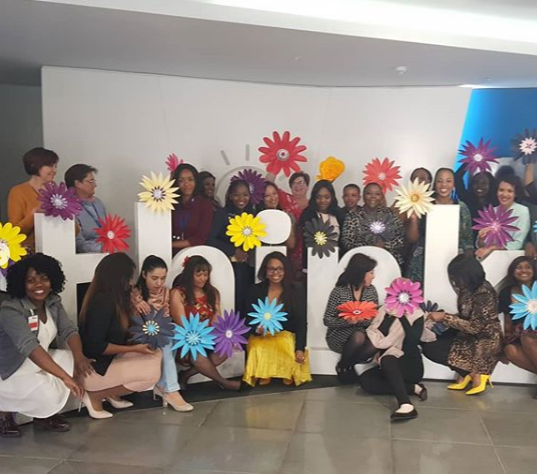 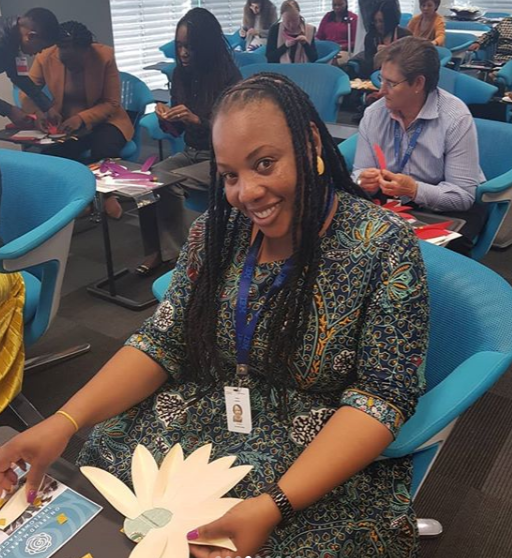 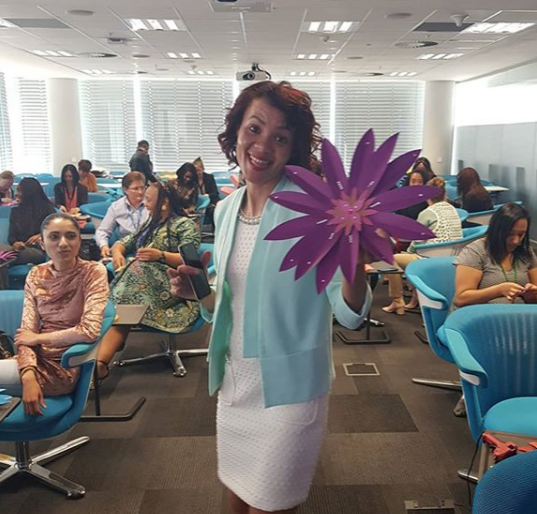 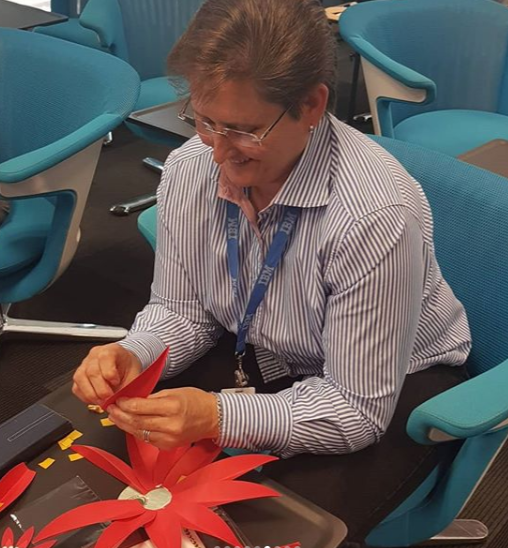 We are available to do Creative Workshops at your premises in Gauteng region and demonstrate the art of paper flower making, a colourful, therapeutic few hours of fun. 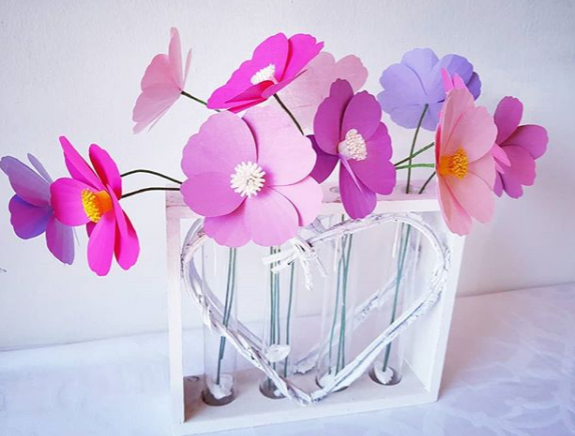 Our products are available for sale at the event and each participant gets to take home their own floral creation. 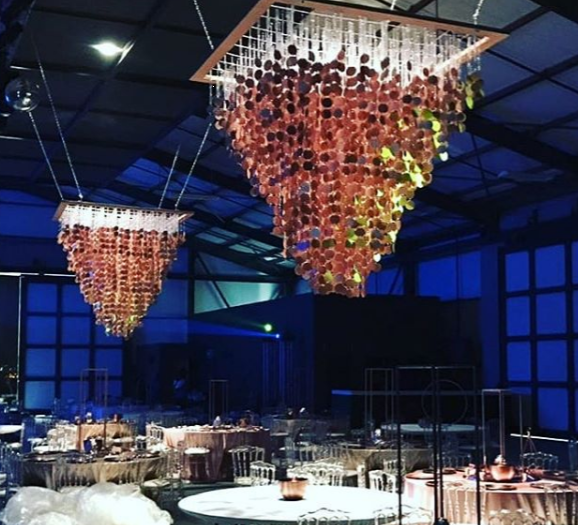 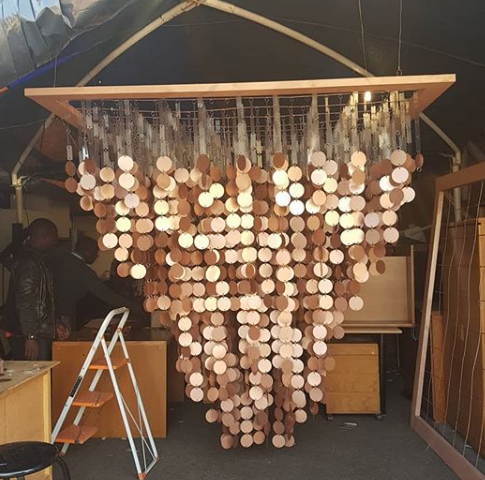 We were commissioned to design and manufacture chandeliers for a prestigious ladies fundraiser. 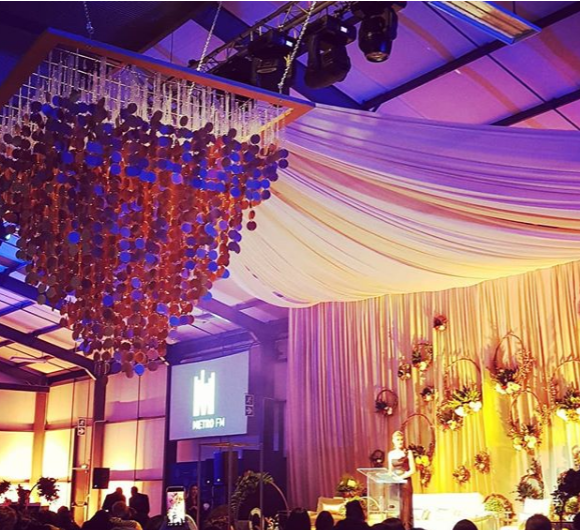 Our Fantastic Team worked night and day to pull it off. 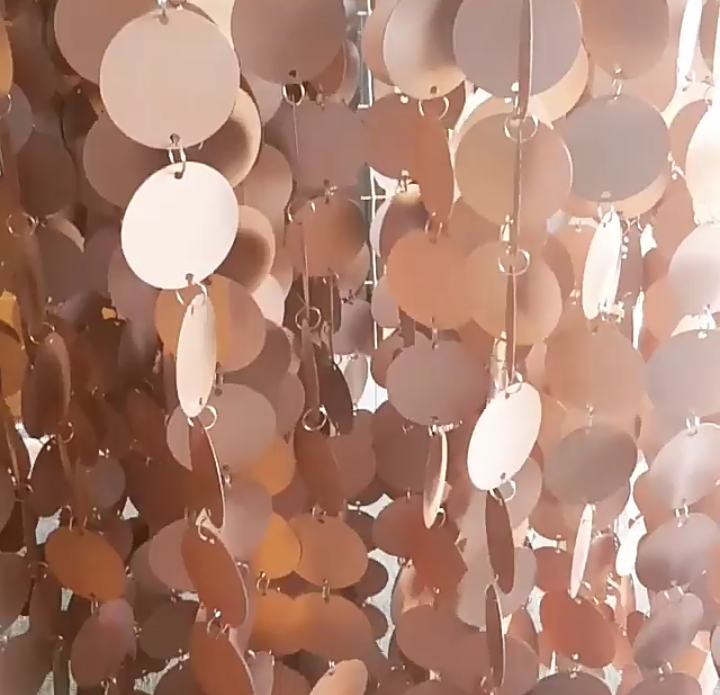 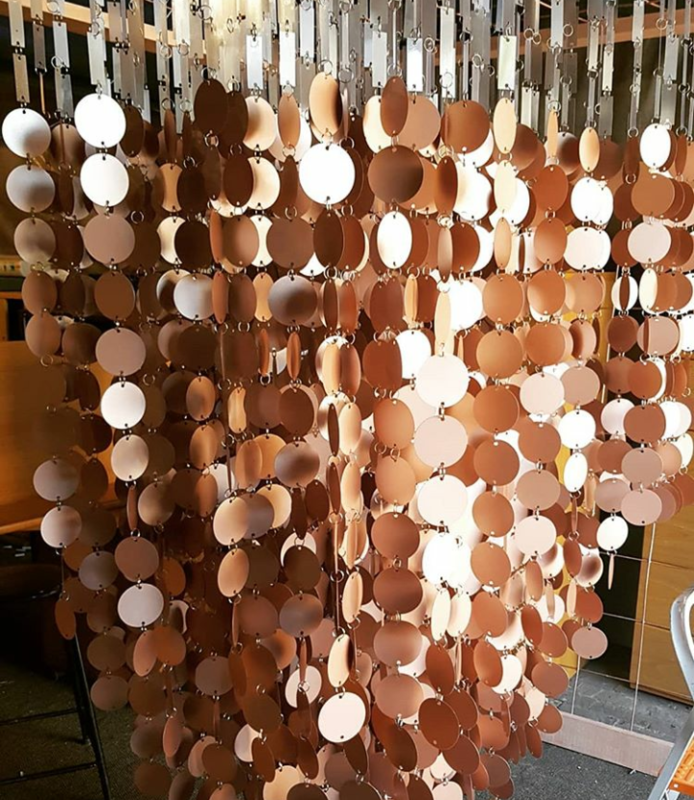 Thousands of split rings and disks strung together to create 3 hanging beauties.